Your home will be the largest asset that you own and it is important that have the correct cover in place to protect it. 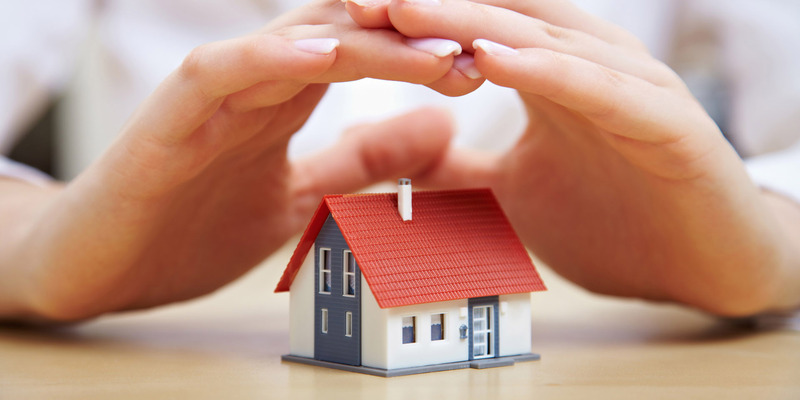 Buildings cover is a compulsory requirement of a Mortgage Lender but you should also consider cover to protect all of your possessions, not only in your home but also away from the home as well. What if your home were damaged by a fire or flood, or what if you were burgled, or maybe you had an accident at home and damaged your contents? What if you dropped a camera whilst on a day out or lost an item of jewellery whilst shopping in town. All of these occurrences could happen and do happen and they can all be covered for a relatively modest repayment. We have access to a range of leading insurance providers in this area and will discuss in detail with you all the types of products, the rates and exclusions that may apply. We will happily search for the right policy from our panel of providers to provide the most suitable cover. Simply click the button below and we’ll get you a quote for your Home Insurance.